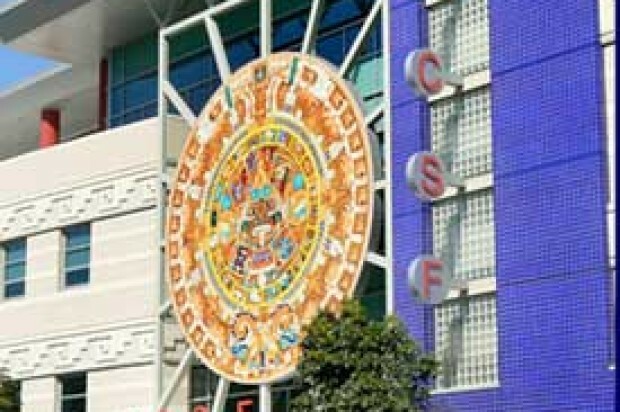 City College of San Francisco faculty are planning a one-day strike Wednesday, which union officials have said could be the first in the college’s history. The American Federation of Teachers Local 2121’s delegate assembly voted unanimously on Tuesday in support of the one-day unfair labor practices strike next week, Union President Tim Killikelly said. The move follows the declaration of an impasse in contract negotiations and a strike authorization vote by union members in March. The union has been in talks with the college for more than a year and working without a contract for 10 months. The union and district remain at odds over faculty pay, with union officials saying current levels remain 3 percent below those seen in 2007. In addition, the union says the college district is planning to cut college programs by around 26 percent over the next six years. The district last week announced that it was increasing its offer to faculty to a 7.19 percent raise for all faculty over the next two years, with additional one-time payments totaling 5.36 percent over the same two years. Officials said in a statement that this was the most they could offer due to a sharp decline in enrollment, and the loss of funding expected to result from it. The union responded angrily to the announcement, however, saying the district had presented the offer to the media before presenting it to the union at the bargaining table. Union officials said the offer would barely move the base faculty salary above 2007 levels by the time the contract ended in 2018, and that the bonus payments were a ploy to avoid permanently raising base salaries. Enrollment dropped at City College after the Novato-based Accrediting Commission for Community and Junior Colleges announced in 2013 that it was revoking City College’s accreditation because of issues with financial accountability and institutional governance. The decision led to the appointment of a special trustee to oversee the college and a heated political and legal battle. The district is currently in restoration status, meaning it is working to correct the deficiencies. 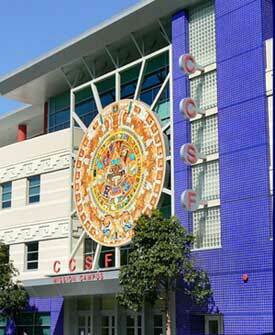 District officials did not return messages Wednesday seeking comment on the upcoming strike.